Staying in control of your IoT assets is important. That’s why you should have the industry-leading data protection features and standards of Azure IoT Central. It acts as a single pane of glass for your enterprise IoT and gives you the connectivity to drive transformation. 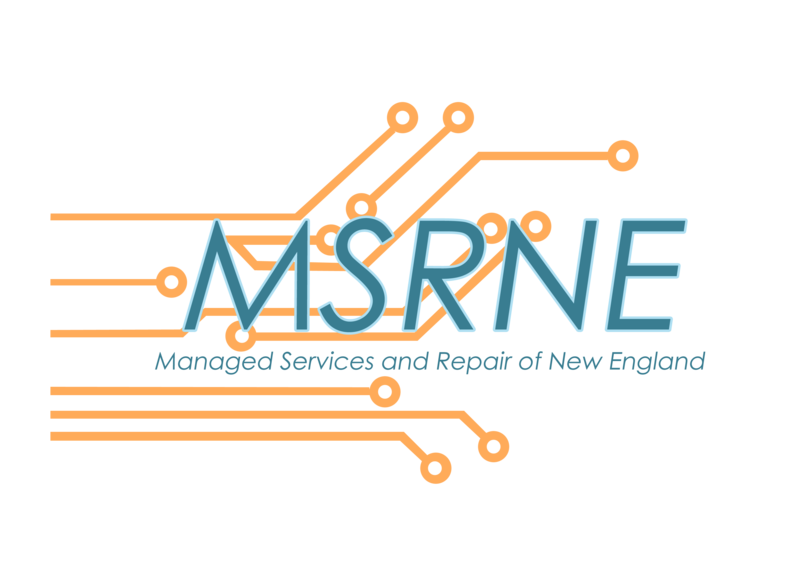 It’s not always easy adopting new solutions; that’s why you should consult the experts at MSRNE. We have years of experience helping firms like yours to optimize their IT operations. Contact us to learn more.